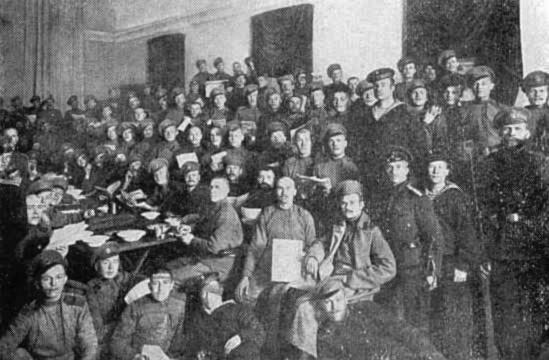 This is the first major study of revolutionary Kronstadt to span the period from February 1917 to the uprising of March 1921. This book focuses attention on Kronstadt's forgotten golden age, between March 1917 and July 1918, when Soviet power and democracy flourished there. A wonderful book! I first saw a copy when a comrade managed to steal a copy from the library of a prestigious academic institution. Now, thanks to the internet, we no longer have to indulge in such outrageous criminal acts. But seriously, this is the book to read about the history of the Kronstadt soviet, from its creation to its extinction at the hands of Trotsky and his mates.